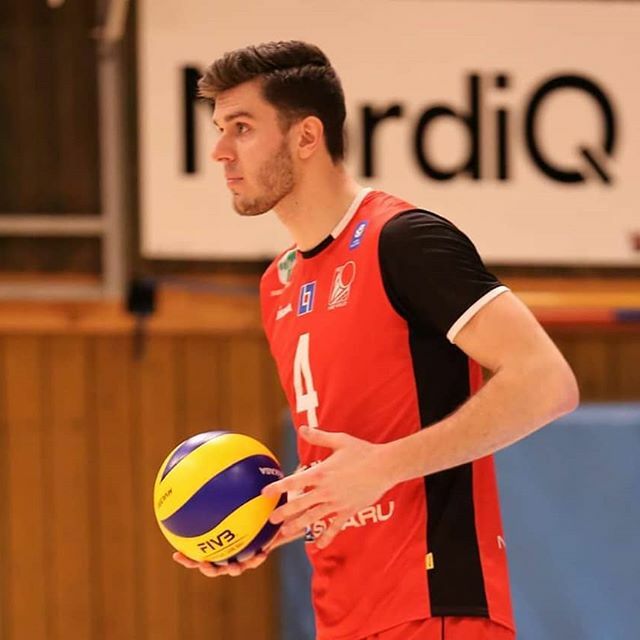 On April 2nd, Habo faced Falkenberg for Game 2 of the Quarter-Finals and lost 2-3. On March 24th, the team won 3-1 against Lunds. On March 21st, Habo defeat Lunds 3-0. On March 16th, the team played to a 0-3 loss. The team defeat Vingaker 3-2. The team lose 3-2 against Lunds. On February 3rd, the team plays to a 1-3 final.